There are lots of ways to get involved with Camfed and help girls in Africa. People around the world of all ages have run, biked, climbed and more to raise money for Camfed's programs. 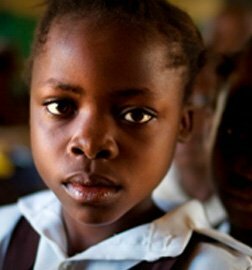 Camfed is a non-profit organization dedicated to eradicating poverty in Africa through the education of females and the empowerment of young women. Camfed tackles poverty and inequality by supporting marginalised girls to go to school and succeed, and empowering young women to step up as leaders of change. Educating girls is the best investment we can make to alleviate poverty and create a safer world. It has an incredible multiplier effect, providing returns for generations. At Camfed, we rely on donations from people like you to provide access to education for thousands of children in Africa. We’d like to make it easy and convenient for you to donate in whatever way suits you best. Download our Standing Order form and send it completed to Camfed, St Giles Court, 24 Castle Street, Cambridge CB3 0AJ. Please make your Check or Money Order payable to Camfed and send to one of the addresses listed here. 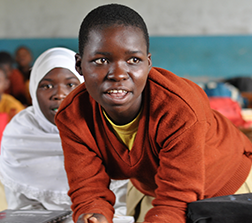 Complete our Legacy form (UK & Australia) and send it completed to donations@camfed.org. Payroll deduction is one of the easiest ways to support Camfed. Simply ask your Human Resources department to automatically deduct funds from your paycheck on a one-time basis, or recurring each pay period. 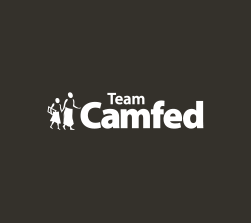 Want to get your friends and colleagues fired up about Camfed? Launch a Personal Fundraising campaign! Start Fundraising. Your company might match your gift! Many employers double, even triple charitable donations. Some companies also match gifts made by retirees and/or spouses. For additional questions email donations@camfed.org or complete the below form and we'll contact you shortly. Over 90% of every dollar Camfed spends goes to our programs. See how we do this. 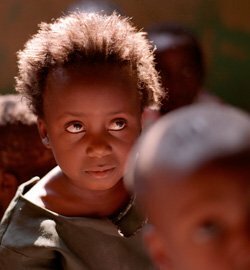 Contributions to Camfed USA are 100% tax-deductible to the extent permitted by law.